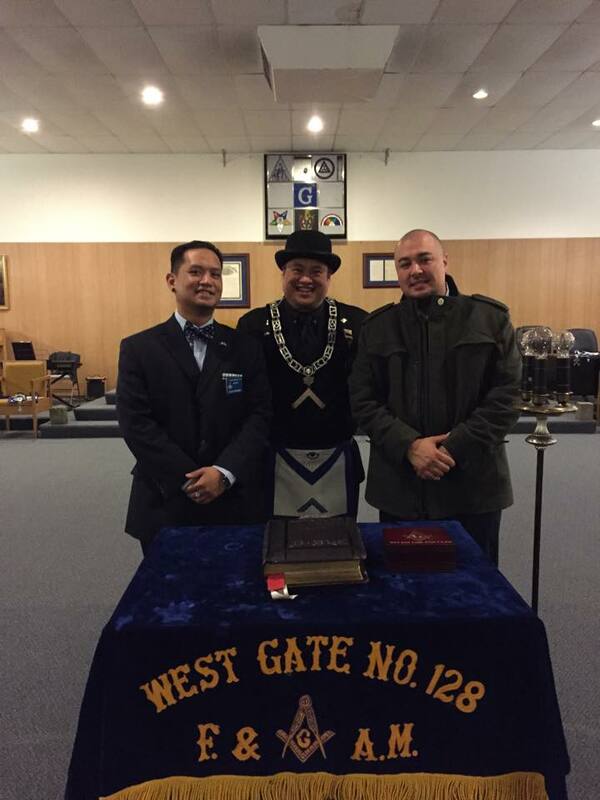 It is with Great Pride that one of West Gate Lodge #128’s Members, Freedom Allah Siyam​, has been honored as the new Principle of Balboa High School​ in San Francisco, California. Freedom Siyam pictured on the right. 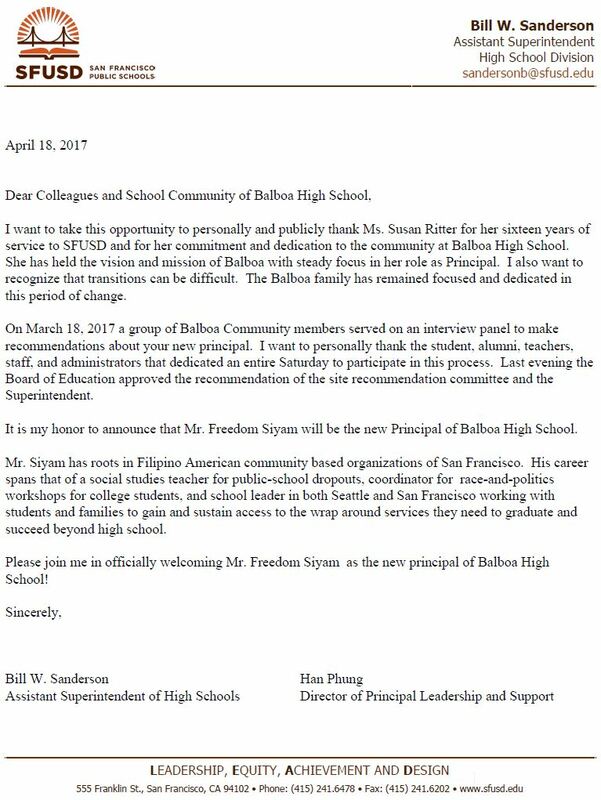 As a leader in both the Seattle and San Francisco school systems, we congratulate you on your new adventure and wish you well in your new leadership role. Look well in the West.